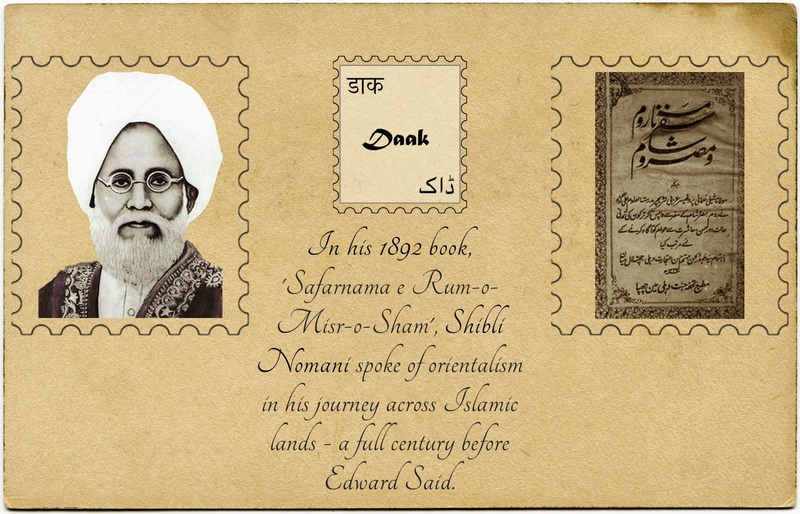 Shibli Nomani was an Islamic scholar from the Indian subcontinent. He was a poet, historian, political thinker and often deemed to be the founder of Urdu literary criticism. Nomani was fluent in Arabic, Persian, Turkish and Urdu. He was greatly inspired by the progress in science and education of the West and wanted to inspire Muslims of the East to make similar progress without aping Western culture and values. “brief description of the cities of Constantinople, Beirut, Al-Aqsa (Jerusalem), Cairo and their noteworthy sites, popular structures, features of their education systems and institutions, schools, boarding, women’s education, writers and their works, libraries, newspapers, magazines, as well as information regarding meetings with popular and eminent rulers, along with a detailed account of the lifestyles of Turkish and Arab people”. He traveled around these Muslim nations and wrote an account that he felt “readers interested in knowing about day-to-day matters of Muslim nations” would find useful and engaging. However, we pick out a passage where a full century before Edward Said coined the term, we find Nomani identifying the European notion of Orientalism. “After reading this text, the reader will be able to form an opinion based on the facts that I have reported here, which is quite different from what European writers have led us to believe about Turkey. 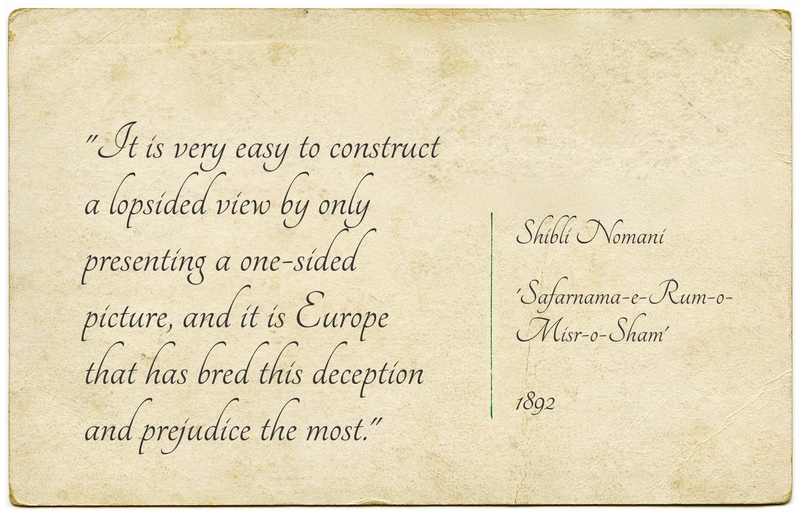 In the past the perceptions adopted by Europeans about Muslims, were the uncritically echoed and a religious prejudice was clearly visible in it. In early times, this was an accepted way of being one with popular opinion. But when religion lost its impact, the policy changed and it was considered inappropriate to use such a biased language against Muslims. They assumed a smarter approach, the flaws of Islamic regimes, societies and communities were expressed as “historical” facts, and through common reading-material such as short-stories, novels and magazines made these opinions percolate so deeply that they cannot be removed. This excerpt was translated by Sumaira Nawaz. You can read the full book in Urdu here.